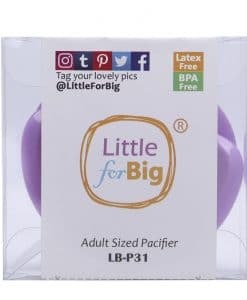 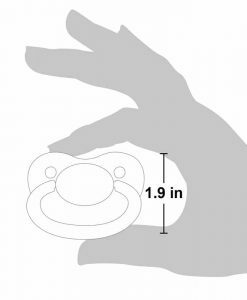 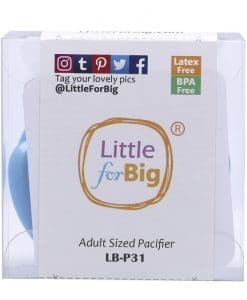 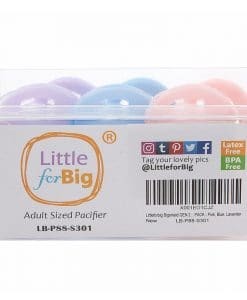 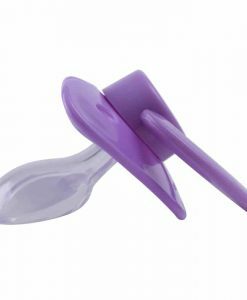 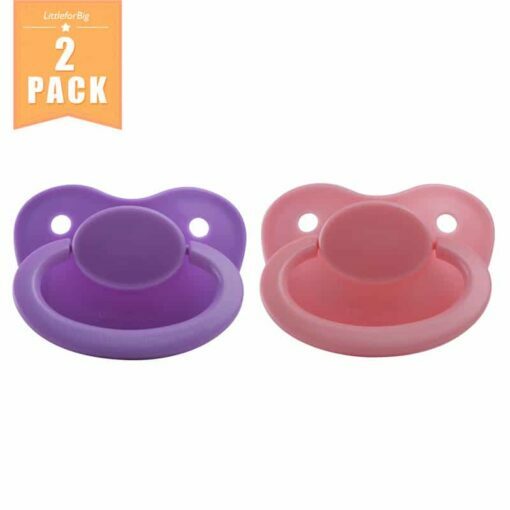 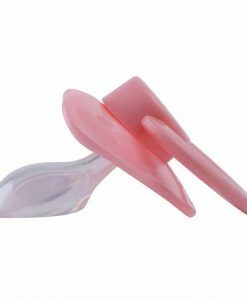 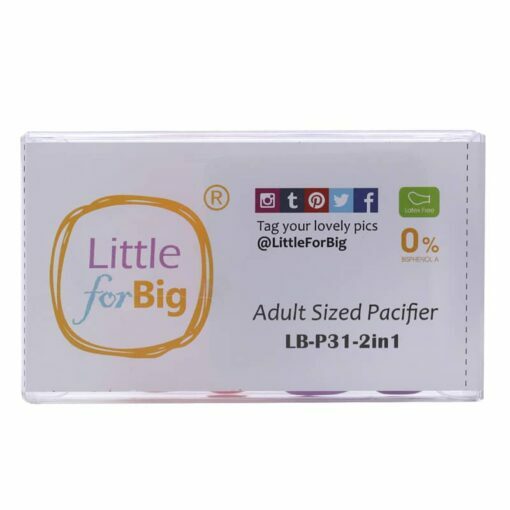 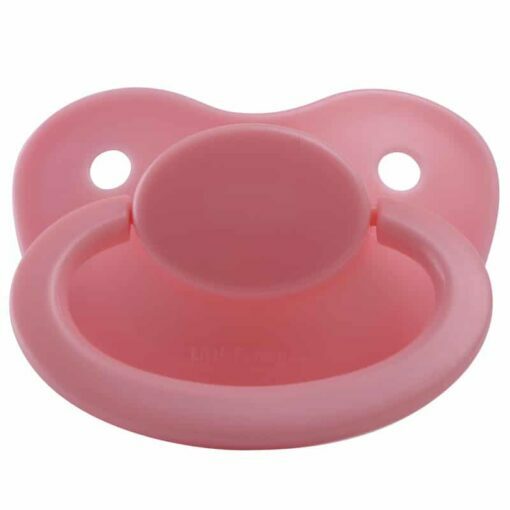 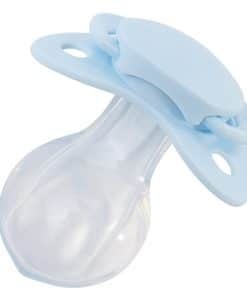 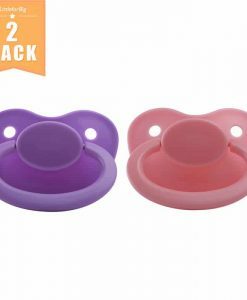 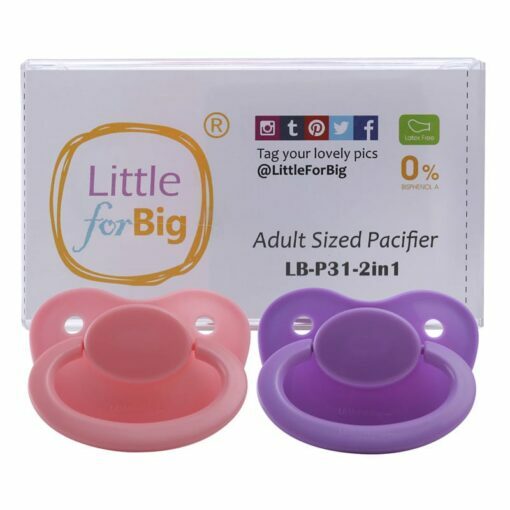 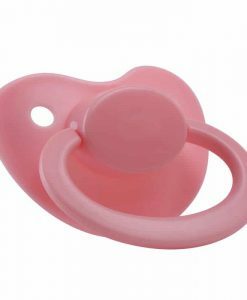 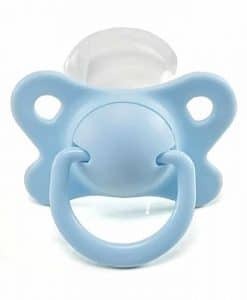 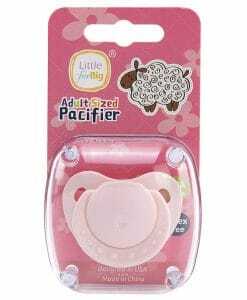 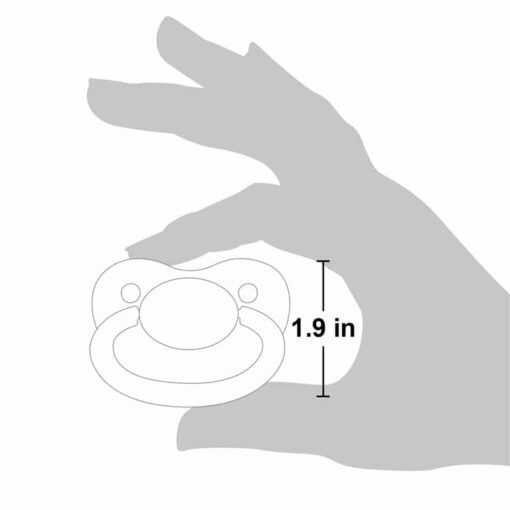 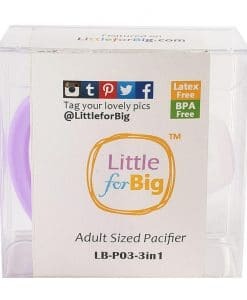 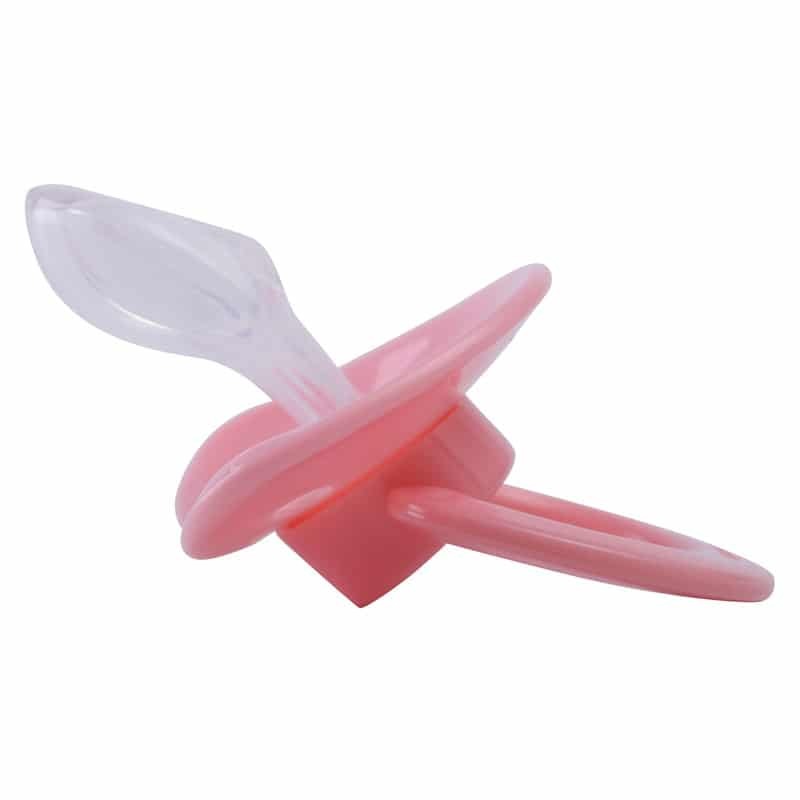 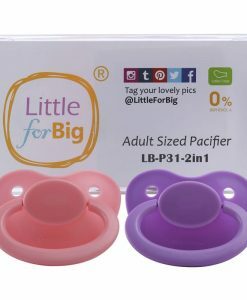 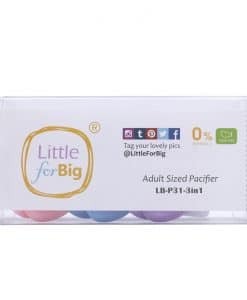 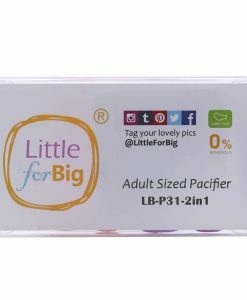 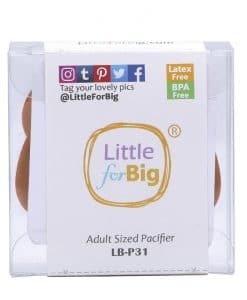 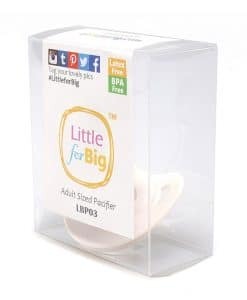 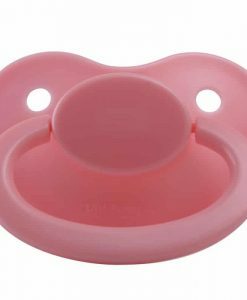 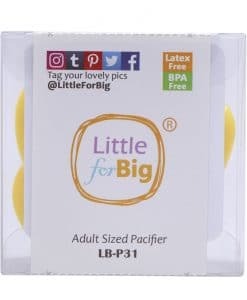 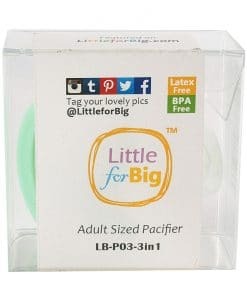 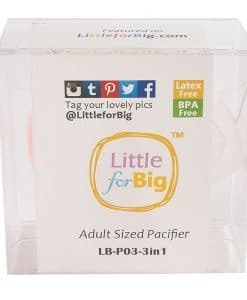 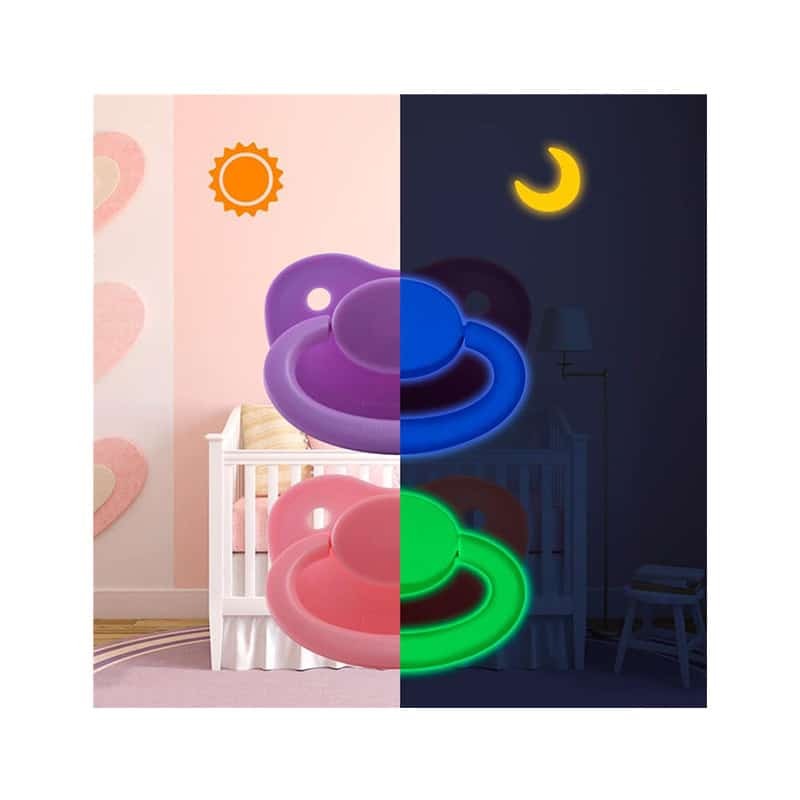 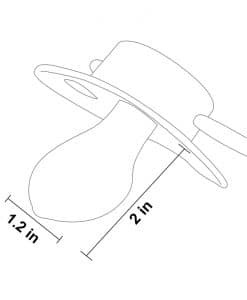 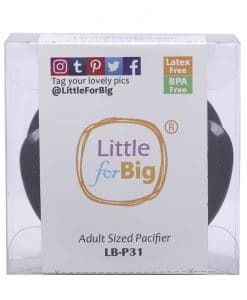 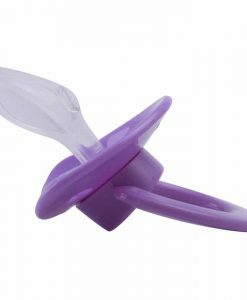 This was a good pacifier and perfect for all us littles. 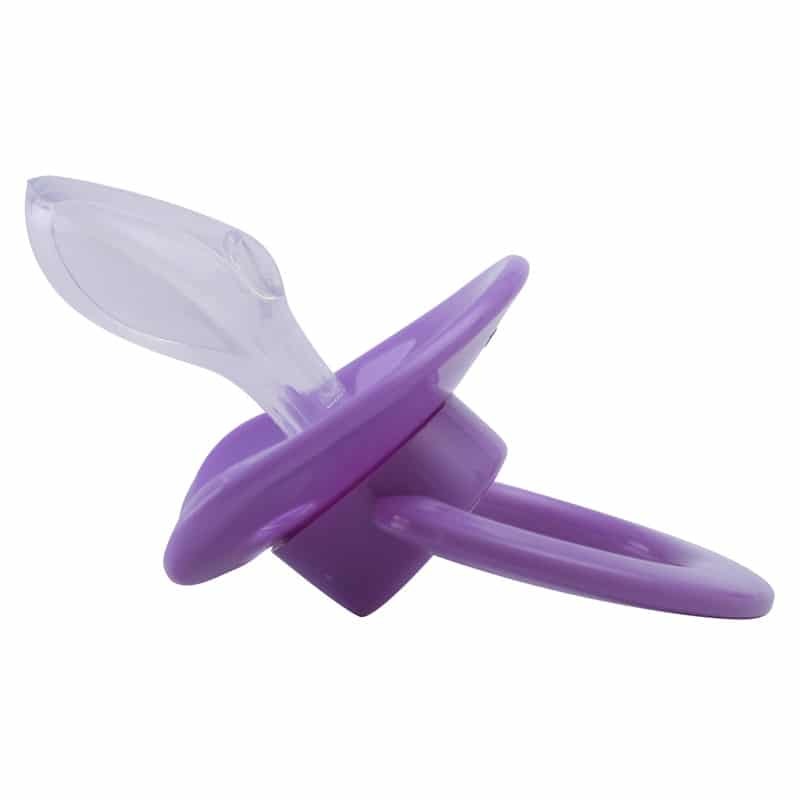 This is probably the best pacifier I have ever had. 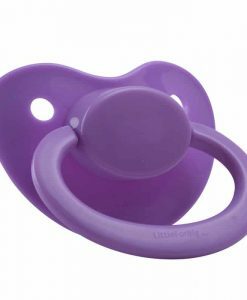 It arrived quicker than I anticipated it to. 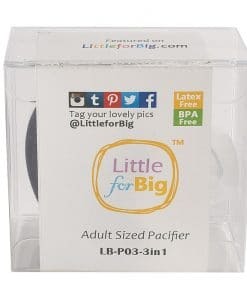 It came in a cute little clear box with the company’s logo on it and it was very easy to open. 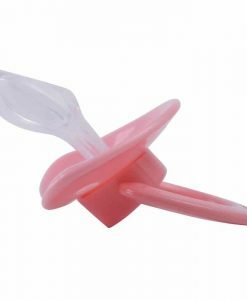 While the taste at first is really really strange and gross, even after cleaning, it goes away after a while.